Warm Feet 2015 it was a time to bring joy to the oppressed, encourage faith in God, bring warm to cold feet and a reminder that Christmas is not just a story but a reality of giving our hearts to Jesus who came to meet us on our suffering earth. The project was once again a big blessing and a success from the goal and outcome perspective. Outreach teams 34 participants: 27 from Switzerland and 7 from Belgium. Two villages have been new locations, naming the villages of Ibanesti and Matrici. In these places for the first time was openly done a Christian Evangelical program to the children in a public place. In Ibanesti village the local TV was making reportage about the event as well after this, the local leaders from Baptist, Pentecostal, Catholic and Orthodox Church agreed to collaborate in doing projects for the children as well for the community. 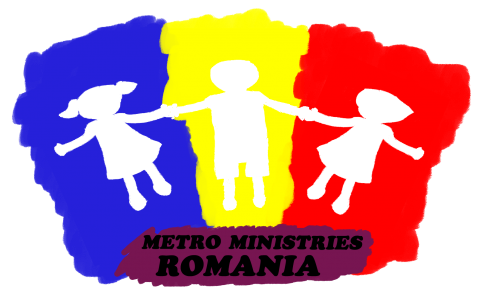 Partnership between the evangelicals and the traditional churches are not as common in Ro. We strengthened our partnerships and made new connections possible for future collaborations. The lesson caught the attention of the kids as well of the adults and we sensed a good heart response in all places. It has been the best lesson from all years of WF outreaches with good feedbacks even from the catholic priest. The outreach locations gave us the possibility to connect even more with local churches in order to develop further collaboration for Sunday school and children ministry. It touches more than we see and it helps many little ones feel loved and cared for.